9. Guy-wires. It doesn’t matter how you perceive it, if you don’t have any guy wires, that tent isn’t going to work very well. 13. 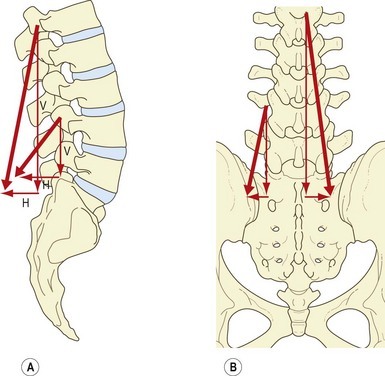 As Stuart McGill has pointed out, when the lumbar spine is in neutral the pars lumborum produce a protective posterior shear force (it becomes compressive when the spine is in flexion). 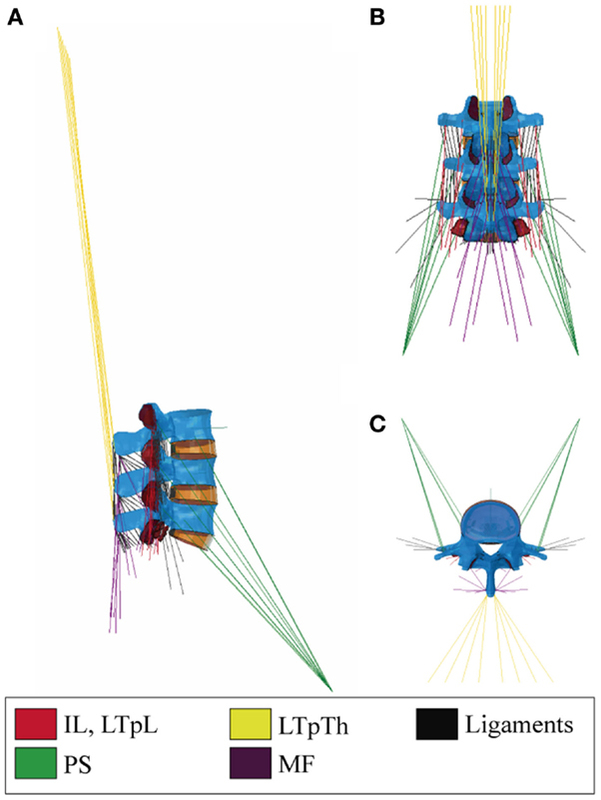 And the pars thoracis (below) has the largest extensor moment arm with the minimum of compressive force to the spine. 14. Here’s an exercise to work on spine extension endurance. Focus on segmental extension of the thoracic spine (see #13 above). 15. We’re currently in a time where lumbar flexion is in vogue and lumbar extension is a sign of the devil. I’m definitely guilty of jumping on this bandwagon. I even wrote an article 4 years ago on how we need to do a better job of controlling our anterior core to avoid excessive extension. These concepts are still valid, but have we let the pendulum swing too far to the other side? Are we losing our ability to extend? Are we ignoring back endurance and strength because we’re too worried about extension? Being weak and fatigued is never a good plan of care. Maybe instead of swinging back and forth with the trends we should embrace it all and focus on better identifying what the patient in front of us needs. 16. 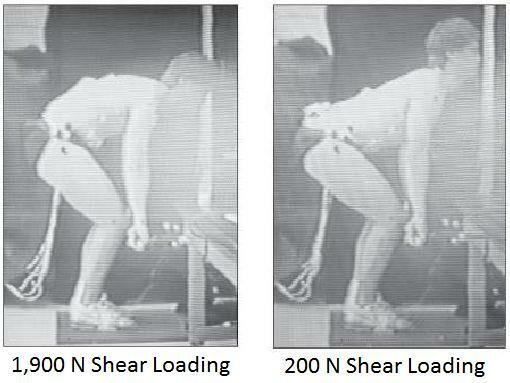 It can be as simple as a picture…biomechanics matter. Know the loads that you’re placing on your patient. *yes, it all matters. strength, mobility, endurance, beliefs, values, expectations, motor patterns, history, distal influences, proximal influences, breathing, novel input, pain science, education, humor, repeated movements, ergonomics, load capacity, activities, lifestyle, sleep, stress, diet, social interactions, culture, environment, etc. i think we need to stop identifying so deeply with certain approaches. maybe then we could stop arguing with one another and focus on getting patients better. Great stuff as always Aaron. I really appreciate your work. Spine is the one of the most important part of body and it should be taken care of, it is really imp.